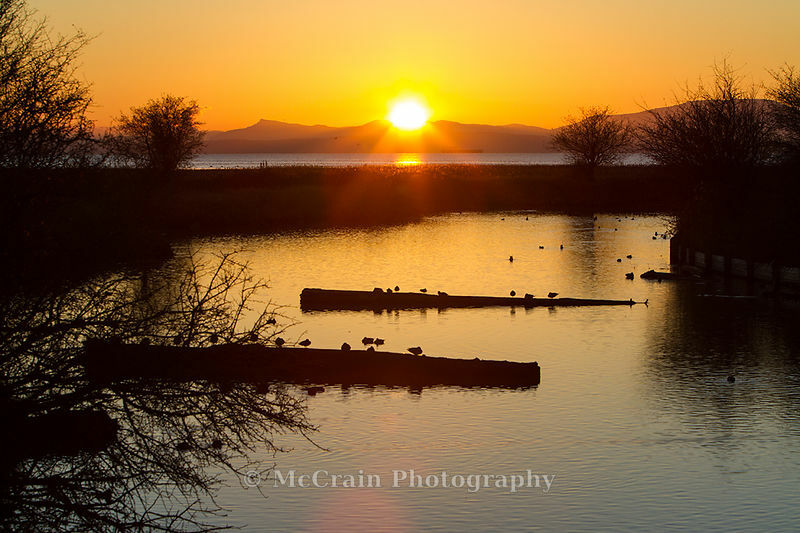 Birder’s Disneyland - that is what I call the George C. Reifel Migratory Bird Sanctuary in British Columbia. The quantity, variety, and experience with the birds is almost too good to be real. You can purchase a small bag of sunflower seed on the way in and have Black-capped Chickadees eating out of your hand. 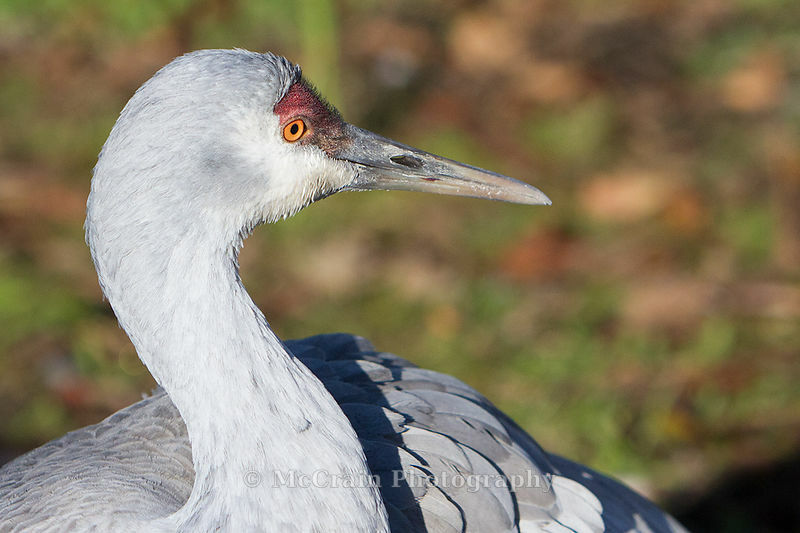 Or you can get cracked corn and hand-feed Sandhill Cranes (if you are brave enough!) The abundance of birds and their comfort with humans makes this a great place to spend a couple of days. If you are thinking of visiting check out their website. 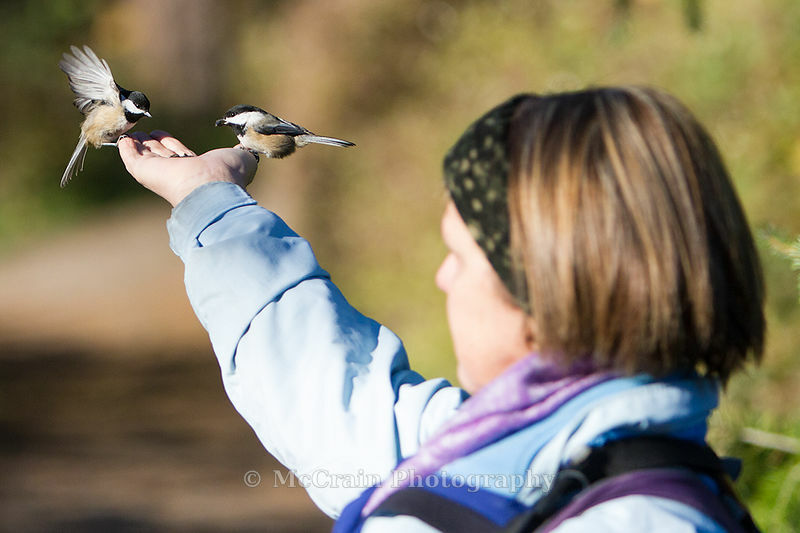 The Chickadees are happy to be eating the seed from Jody's hand. In the right spots they would swarm around you. 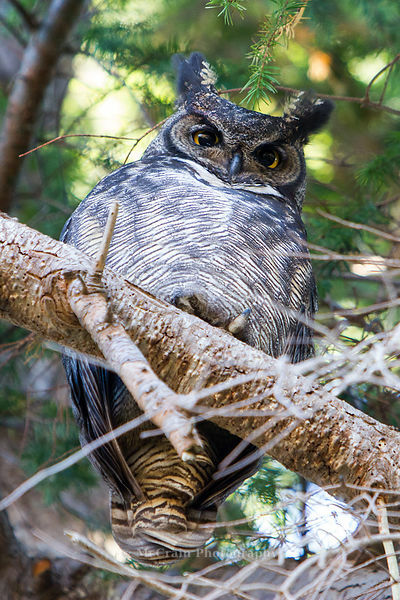 This Great-horned Owl was one of a pair on the main trail around the refuge. It was looking down at all the people looking up at it. 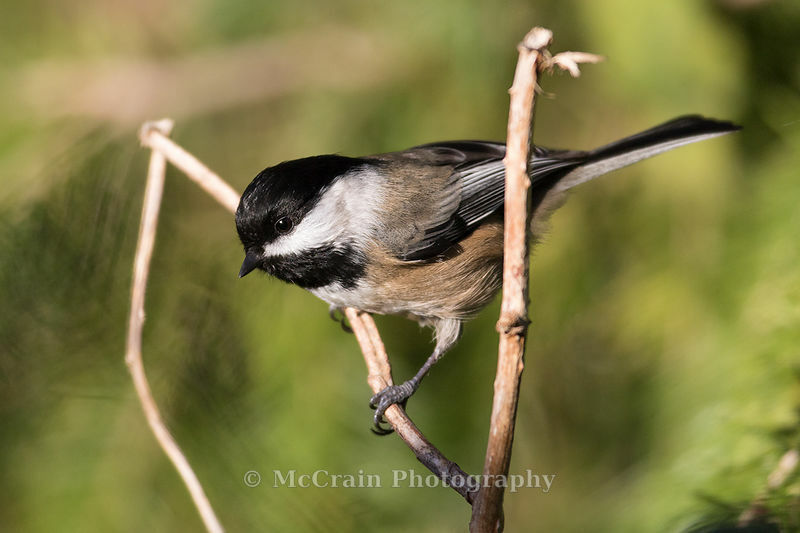 A Black-capped Chickadee about to fly down to one of the many feeders along the refuge paths. 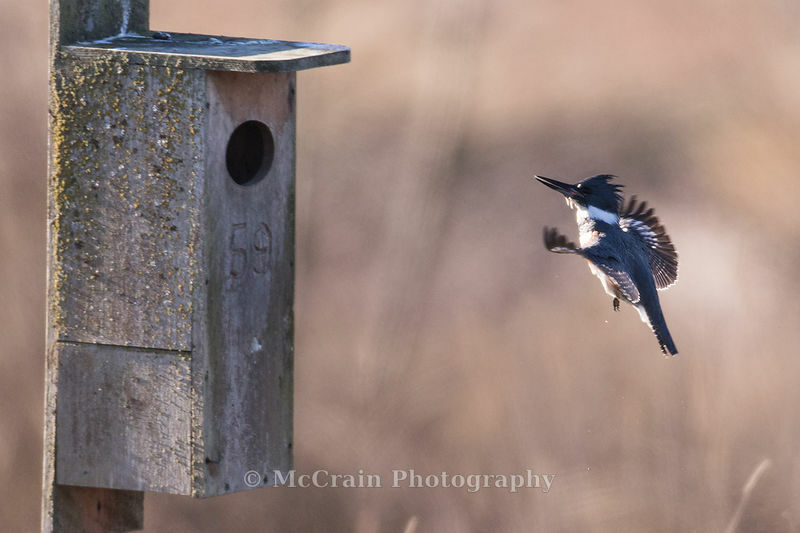 A female Belted Kingfisher returning to her favored hunting post. This nest box was on the edge of a pond right by the entrance and warming shed. 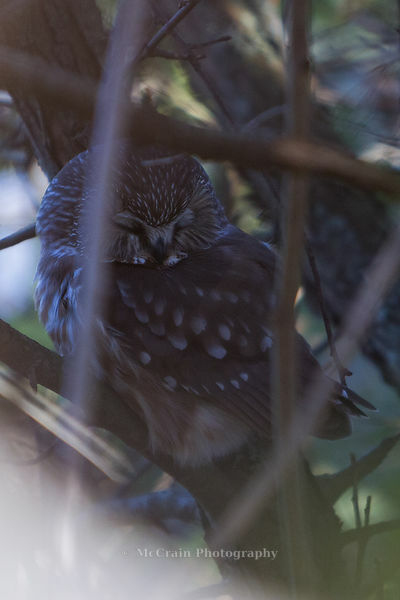 Jody and I got our first ever peek at a Northern Saw-whet Owl. These little guys like to hide back in thickets and in the middle of trees. Over the winter there are usually ten or more Sandhill Cranes at the refuge. One pair stays through the spring and summer to raise a brood. Wood Ducks often have the phrase "normally shy" attached to them. While they don't mob you like the Mallards do they are quite accustomed to people at Reifel. 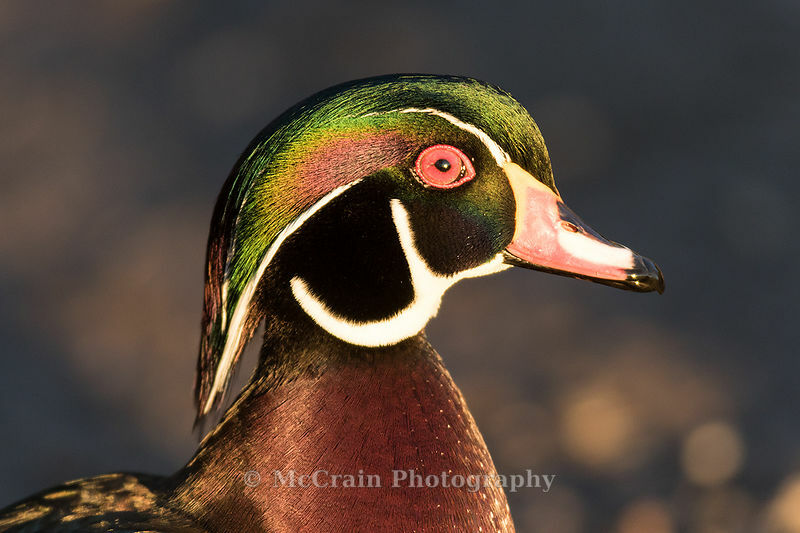 This provides opportunities for colorful portraits like this male lit by the setting sun. The close of a fun-filled day at Reifel.